Forex stands for foreign exchange and is a non-centralized marketplace for trading currencies. 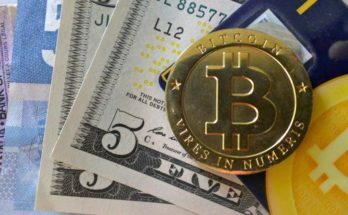 Given the popularity and needs of global trade, exchanging currencies is a paramount activity for international business. Therefore, forex is the largest and most liquid market in the world. 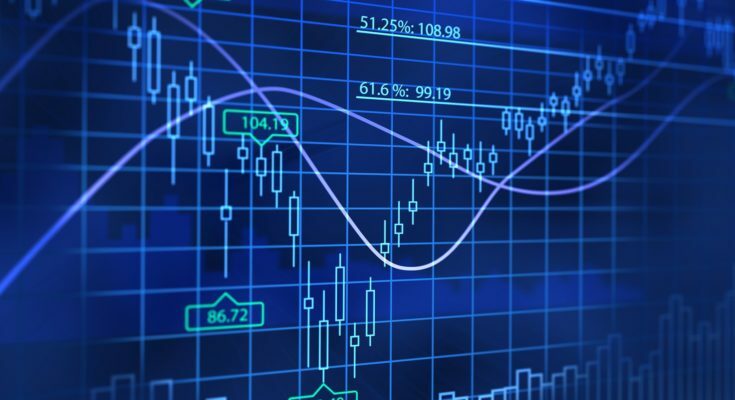 Since the hours of operation are continuous, trading currencies is a popular financial activity for many day traders. These use a combination of strategies to attempt to make a profit from the activity of buying and selling currencies. Among the strategies is the use of Martingale, which is a wagering tactic where a gambler doubles the bet after each loss, with the idea of eventually hitting a win. In forex, the use of martingale is to lower the average entry price by doubling down after a loss, and each loss lowers the average price. In a coin flip, there is a 50/50 chance of landing either on heads or tails. If you were gambling in a specific way, say heads, the idea with martingale is that eventually, you would hit your selection. Therefore, doubling down would assure a victory. With an infinite amount of resources, this is a mathematically guaranteed way of winning. This is the reason that, in casinos, tables have a minimum and maximum bet value, thus shifting the mathematical odds to the casino’s favor. In games such as roulette, casinos added the 0 and 00 to increase their odds even further. However, the theoretical premise is that with an infinite amount of resources and no maximum limit, a win is eventual and inevitable. 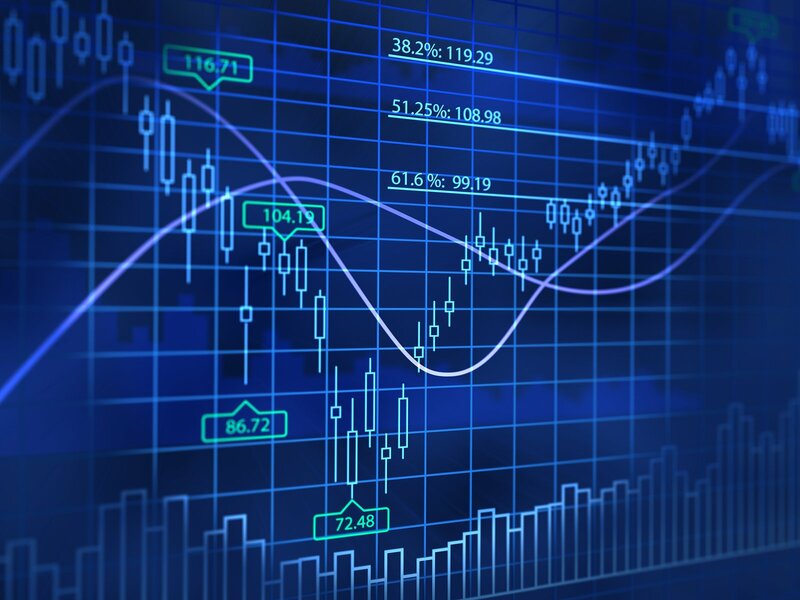 To see how martingale works in Forex, it is necessary to understand how forex units work. Pips, for example, are the fundamental unit of measurement in currency exchange and is short for point in percentage. Basically, these are very small changes in currency pairs in the market. Say that you are trading 10,000 Euros and paring the currency with Dollars. Investors will calculate the value of one Pip by multiplying the total amount by 0.0001. In this case, the result is one and this is the value of the counter currency. Once you obtain this value, multiply it by the exchange rate to obtain the Pip. 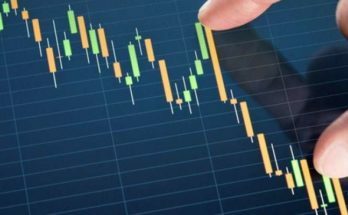 When applying martingale to forex trading, the position is doubled but the Pip value lowers, thus lowering the needed target price to become profitable. Unlike stocks, the possibility of a currency reaching a value of zero is rare, which is a major advantage. When a company goes bankrupt, their stocks become worthless. However, countries do not usually go bankrupt. Therefore, the scenario, although possible, is unlikely. Furthermore, the casino rules for minimums and maximums do not apply to the foreign exchange market, making martingale an implementable concept. Another advantage is the average number of consecutive losses possible. In a coin flip, 20 losses in a row are possible. However, in forex, such losses are highly unlikely. Therefore, martingale strategy in currency exchange is safer and would require less capital. Martingale is not a strategy to use loosely or without additional information. Arbitrarily selecting currencies and implementing any strategy on top of such a purchase is a guaranteed way of losing money. Knowledge and information are still an indispensable part of selecting a trade. Instead, it is a strategic safety net that traders can use to improve their positions and become profitable. 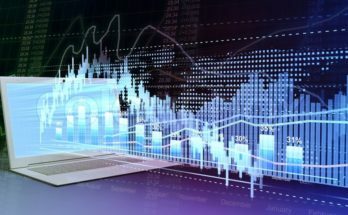 Investors still need to rely on technical or foundational analysis, or a combination of both, to determine if an entry point is adequate for a purchase. Combining a solid entry point for a currency with good fundamentals and using the strategy to guard against short-term volatility is a tactic that can provide profitability. Previous Article What Is the Difference between Income Tax Return Form 1 and 4S?